Citrus growers are well placed throughout Australia to provide exceptional tasting citrus from winter through to summer. 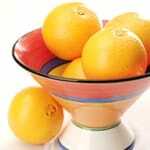 The key citrus varieties are navels, valencias and mandarins. 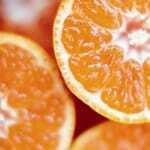 Navels are one of the most popular orange varieties and available during the winter from June – October. They are sweet and juicy, rich in orange colour, seedless and easy to peel. They are mainly grown in three southern growing regions – the Murray Valley, the Riverina of NSW and the Riverland of South Australia. Valencias are one of the most common orange varieties, and available from November to February – the summer months. They are deliciously sweet and juicy and ideal for juicing. Valencias are mainly grown in the Riverina. Mandarins are available from April to October. Imperials are the most popular mandarin variety, they are easy to peel, have few seeds, if any, and have an excellent sweet flavour. Mandarins are mainly grown in the Queensland region and certain southern areas. 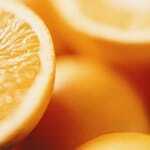 Grapefruits are available all year and, as with most citrus, there are a number of varieties available. 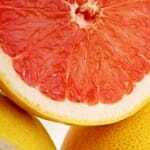 For example, the red grapefruit is known for its red interior colour, sweet taste and seedless qualities. 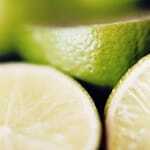 Lemons and limes are available all year, but the best limes are available from January to April.